A Unit Trust collects money from a group of contributors / investors and invests it in assets in accordance with the fund’s objectives and approach. Unit trusts adopt a trust structure and are managed by a team of full time professionals. A trustee is appointed to protect the interests of the investors. ETFs are open-ended (an investor can come in and exit at any time) funds that are listed and traded on a stock exchange. ETFs try to replicate a specific stock or commodity index. ETF managers only conduct transactions that keep the fund in line with the index and these funds are hence classified as “passively managed”. They do not try to outperform their underlying index and hence have lower costs associated with them vis-à-vis active funds. REITs are specialised funds that invest in a portfolio of real estate assets. REITs typically invest in assets like shopping malls, offices, hotels or serviced apartments. They seek to provide investors with dividend income obtained from rental income and capital gains from profitable sale of real estate. REITs usually enjoy regular cash flows as rental income forms a standard component of their portfolios. 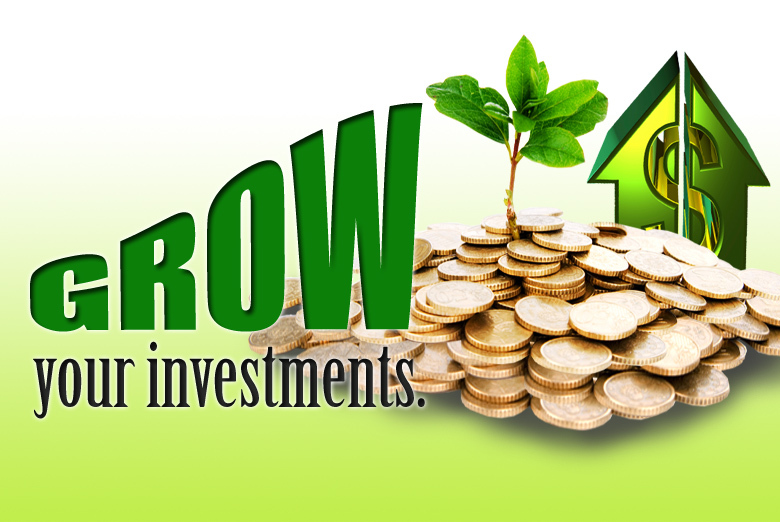 Structured deposits combine a deposit with an investment. The return on a structured deposit depends upon the performance of the underlying investment that could be an index, shares, interest rates, bonds, foreign exchange rates or a combination of any of these. Structured deposits can potentially pay higher interest than fixed deposits but carry higher risks. 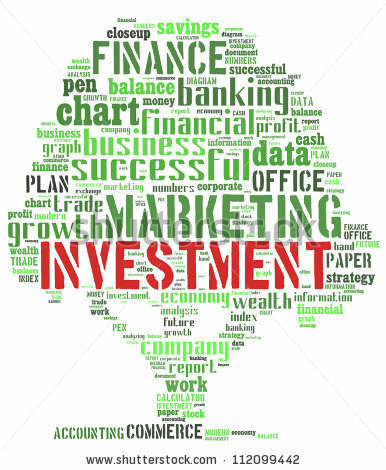 Investment-linked insurance products have both life insurance and investment components attached to them. Your investment/premiums are used to pay for units in an investment sub-fund of your choice. Some of the units you buy are sold to pay for insurance while the rest remain invested. Unlike whole life or endowment participating policies, ILPs usually do not have guaranteed cash values. The value of the ILP depends on the price of the units in the sub-fund. Get a CDP account with the Central Depository Pte Ltd (CDP) for holding your shares and for settlement of trades and a brokerage account linked to your CDP for trading. You are now set to invest in a variety of stock market instruments including shares, bonds, futures, options, commodities etc. You can also hold investments in gold or silver without having to resort to physical delivery through Gold / Silver Savings Accounts. Your holdings are recorded in grams (for gold) or in ounces (for silver). Purchases and sales are credited / debited to your holdings accounts. You can also utilize the Ordinary Account Balance and the Special Account Balance (from 1 July 2010, only monies in excess of $20,000 in the Ordinary Account and $40,000 in the Special Account can be invested) in your Central Provident Fund account to invest in gold (not in silver) via Gold Savings Accounts subject to the bank’s rules and the rules of the CPF investment scheme. ← Savings Account : What is it and how does it work ?